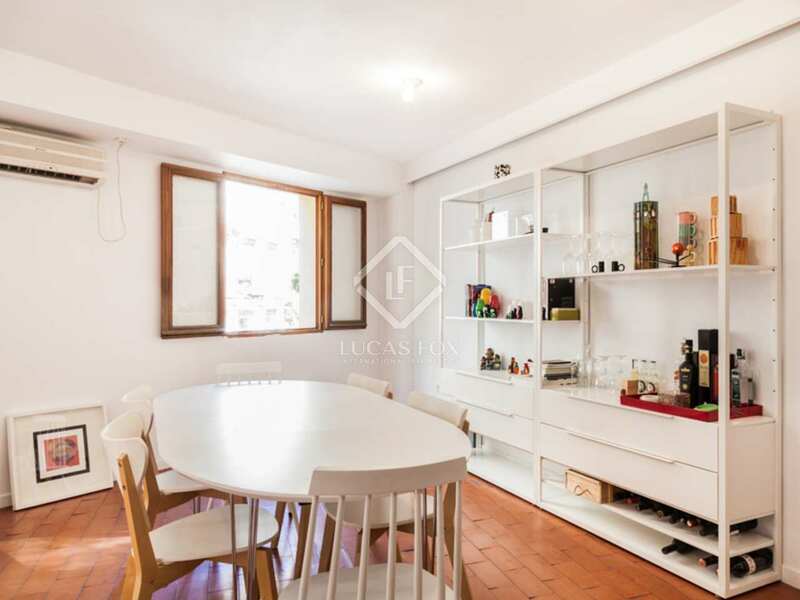 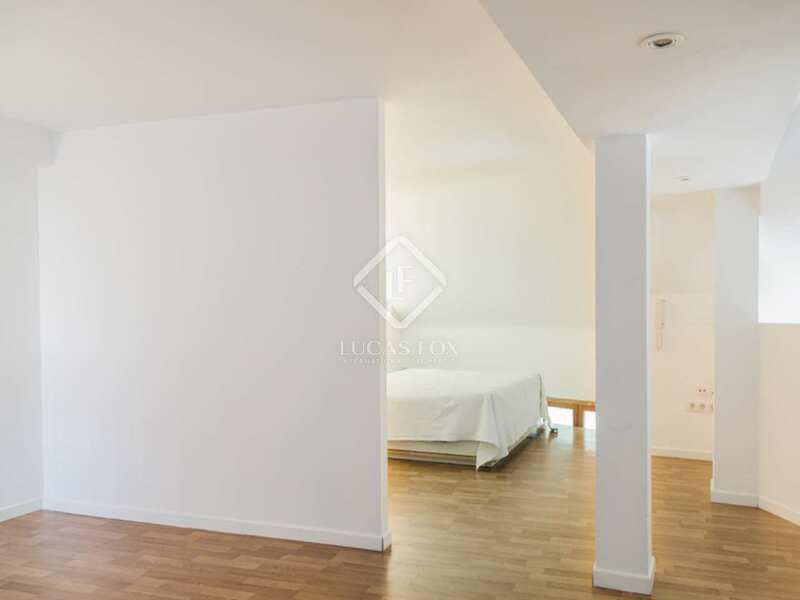 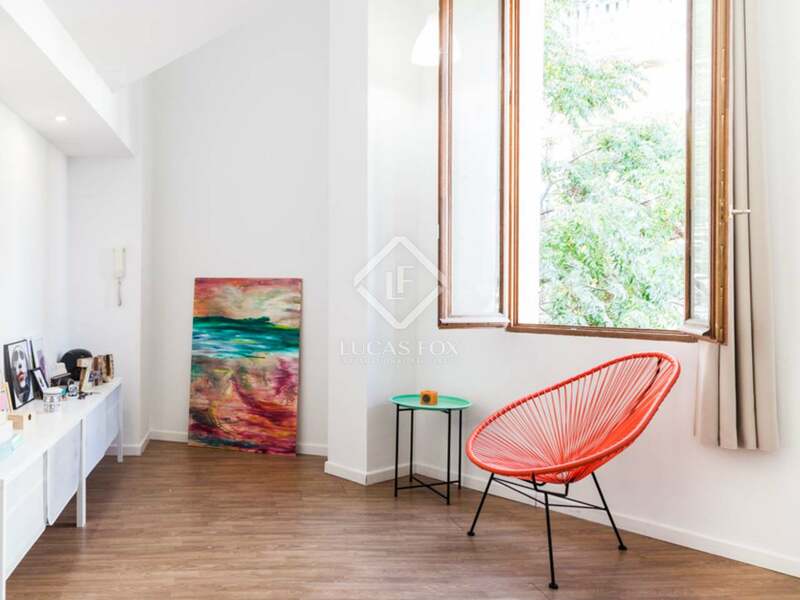 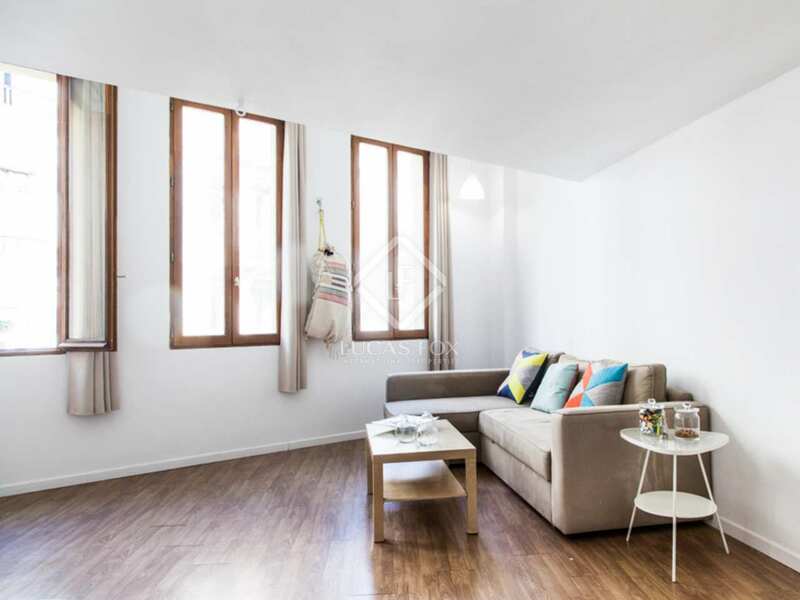 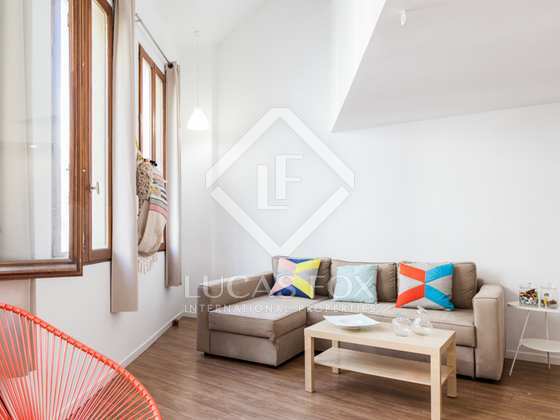 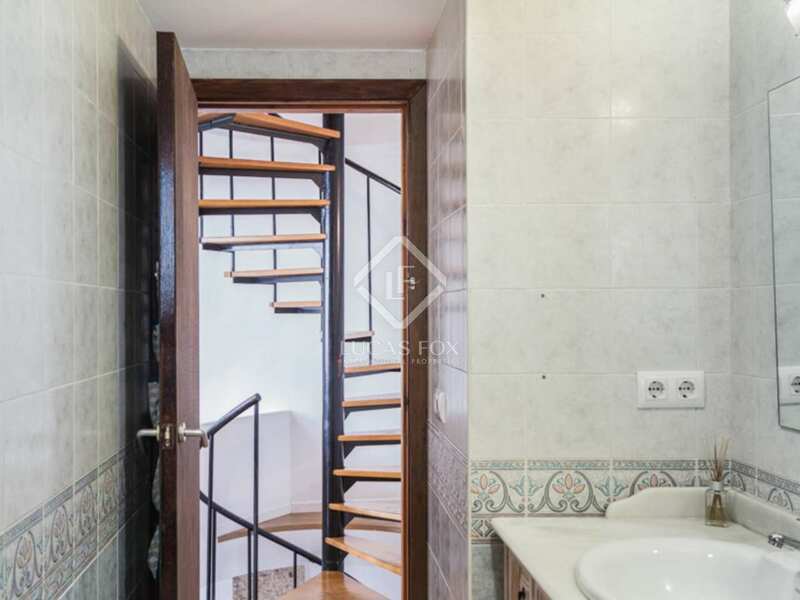 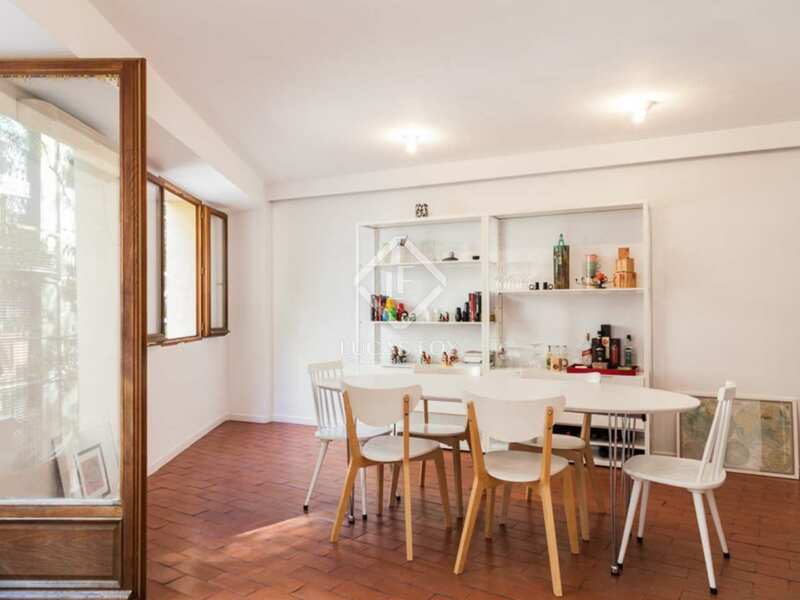 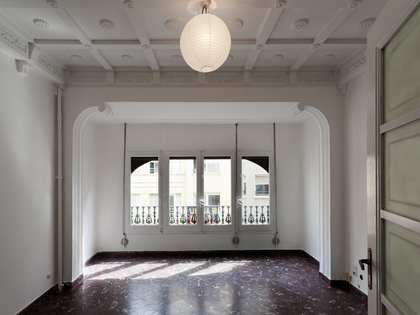 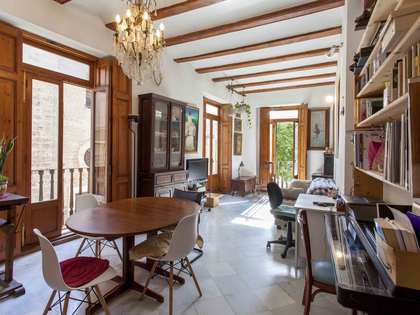 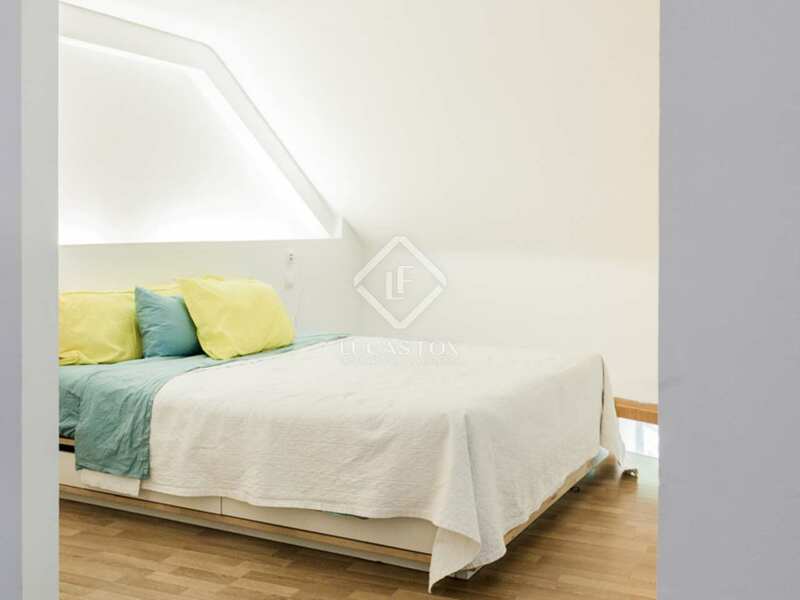 This 3-bedroom apartment for sale is situated in a unique, fully renovated building in the vibrant neighbourhood of Carmen in Valencia's old quarter. 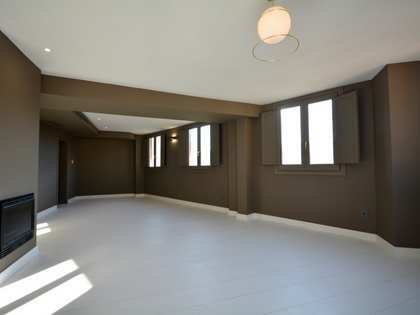 The ground floor is currently home to a small supermarket that provides a monthly rent. 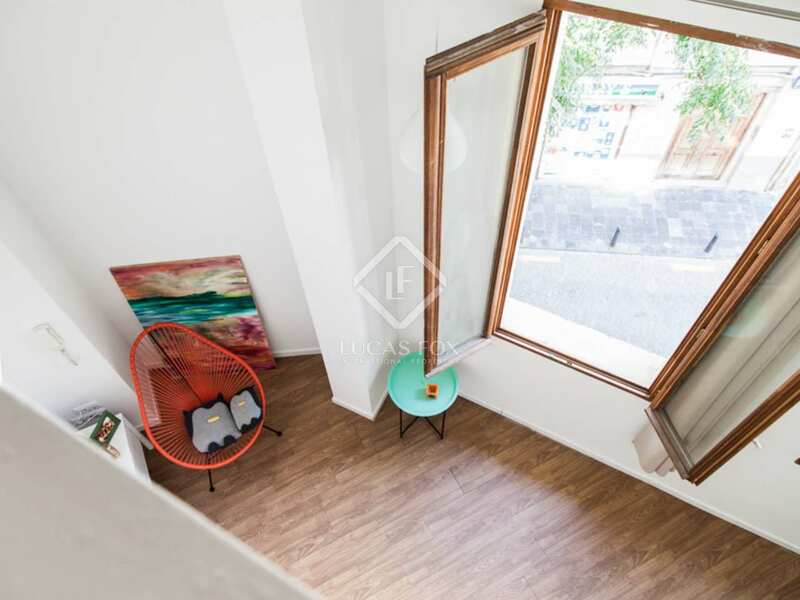 This space could be used as parking. 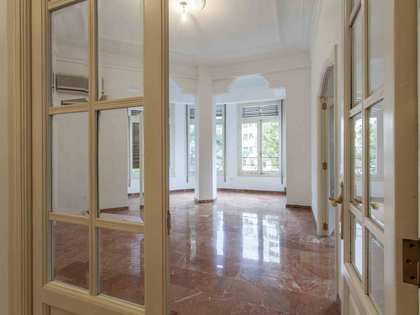 The property is set over 4 levels, that can be distributed according to the buyer's needs. Each level has large windows that provide abundant natural light throughout the apartment. 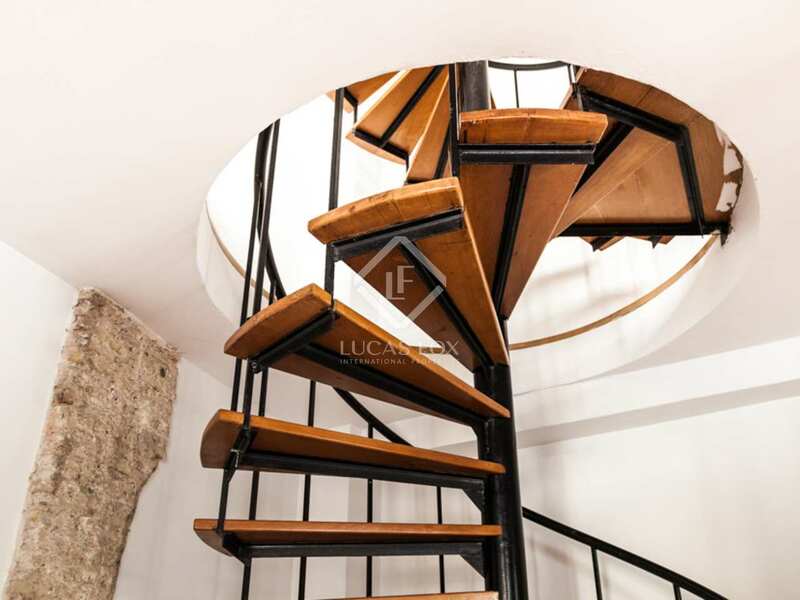 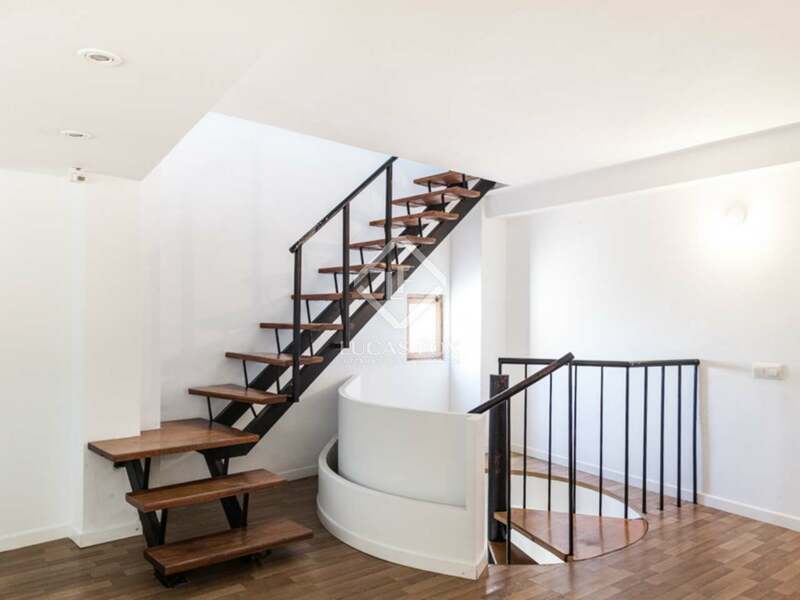 The floors are connected by a spiral staircase that gives the apartment a certain charm. 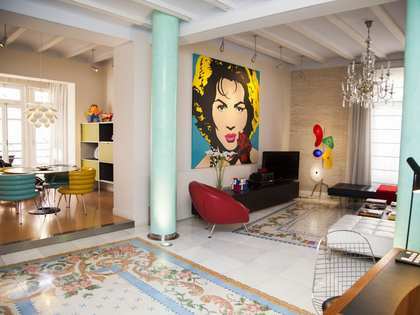 The apartment offers 2 complete bathrooms, a large kitchen with views and a dressing room. 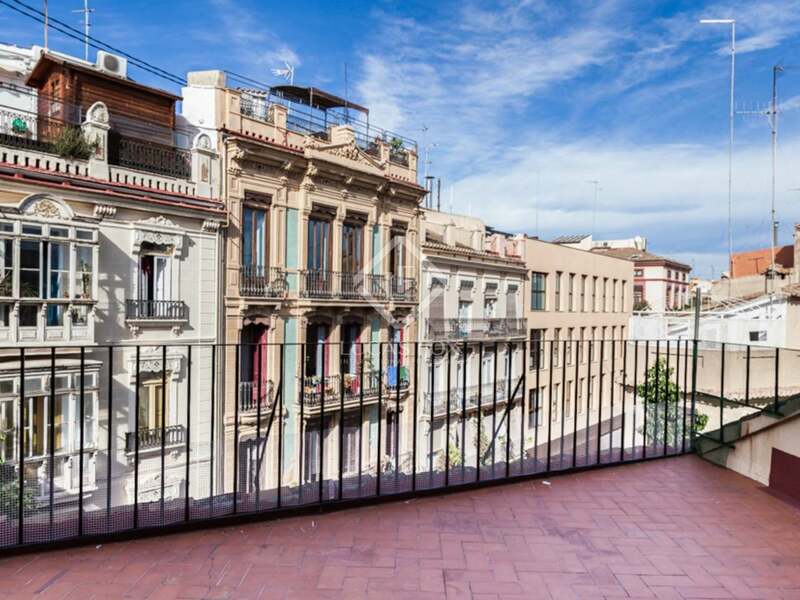 The terrace on the top floor is an ideal place to enjoy a relaxing breakfast, a family meal or a romantic candlelit dinner in the heart of the city. 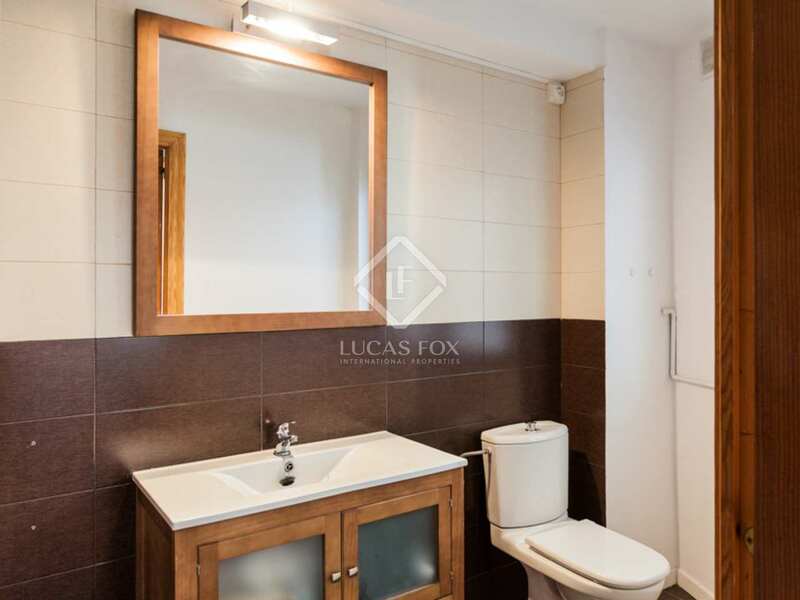 A fantastic property situated in the heart of the city, well connected and close to all amenities. 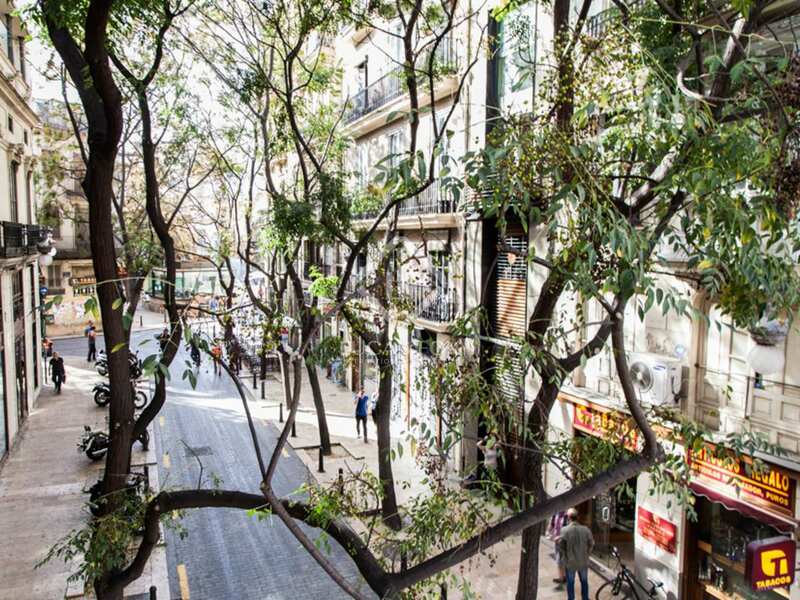 The neighbourhood of Carmen is one of the districts that make up the city's Ciutat Vella. 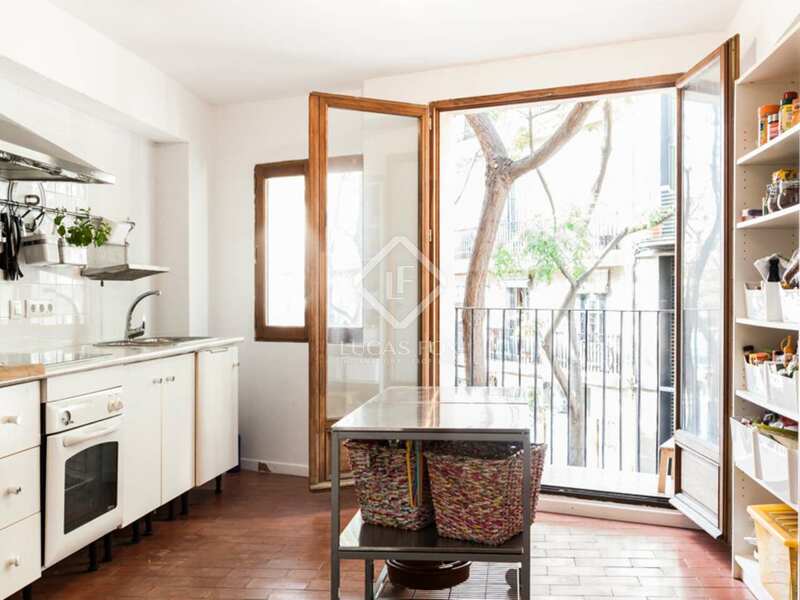 This charming area is home to significant landmarks such as the Torres de Quart, the Torres de Serrana, the Cathedral and the Mercado Central. 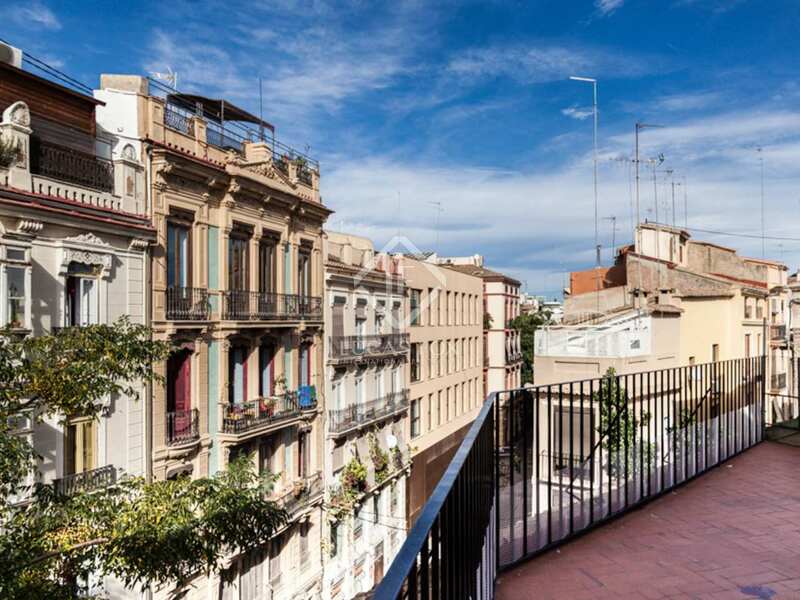 It is one of the city's oldest and most emblematic neighbourhoods and offers many typical Valencian restaurants and artisan shops.